I’m writing this introduction well in advance to discuss the preconceptions about what to expect when reviewing a new set. At the time of this writing, I haven’t yet looked at the full spoiler, and I have completely ignored preorder prices the last couple weeks, so of the cards I do know about, I have no idea where they’re priced. Once I get to the card-by-card breakdown, I’ll have had several days to review the set, the preorder pricing, pro commentary, and all kinds of other factors that go into a financial review of new cards. 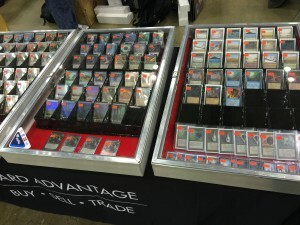 A whole bunch of rares priced between $3 and $6 that will be bulk rares in six months. A whole bunch of mythics priced at $10 or more that will be $2 or less in six months. Very few—usually zero—rares or mythics that are significantly underpriced to the point I’ll feel confident buying in. A few uncommons that actually are underpriced at 10 to 25 cents that will be $1 or more their entire time in Standard. Great article. Brutal honesty appreciated. It’s up to 1 target creature; you can still +1 the Jace, but I agree. 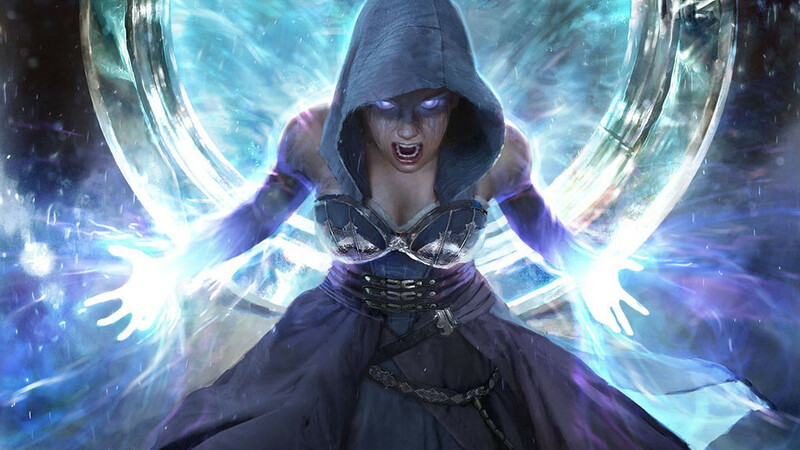 Vintage isn’t going to drive the price up, and a sorcery speed Snapcaster isn’t worth jumping through the extra hoop in legacy or modern. I don’t think a standard control deck wants to run out a 2-mana creature that will just die to removal that wouldn’t otherwise have a target. I think Jace is going down; though I do personally like him. That whole section before the “Several Days Later…” subtitle pretty much covers all standard releases. I agree 100 percent. “Of course, financiers would be remiss to just ignore the chance to find the occasional Bonfire”… and DRINK!!! On a more serious note… I didn’t really like what blue had to offer in Origins. I saw some good uncommons I might want to get a playset of at some point, if I’m splashing into blue. None of these are probably worth pre-ordering but they might see play at some point.